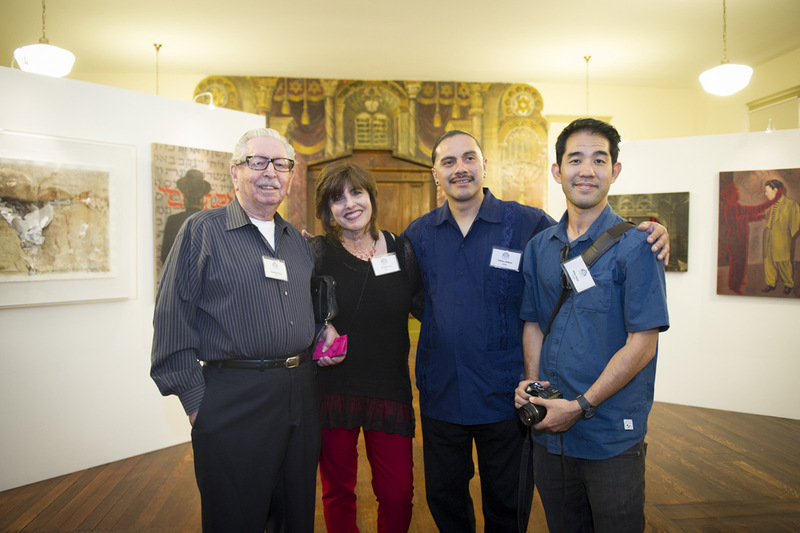 The Breed Street Shul Project’s mission is to bring together the Jewish, Latino and other communities of Los Angeles by rehabilitating the landmark Breed Street Shul in Boyle Heights, transforming it into a center of arts, culture, education and service for its current neighbors, and making it a place of learning, teaching and wonder for all. 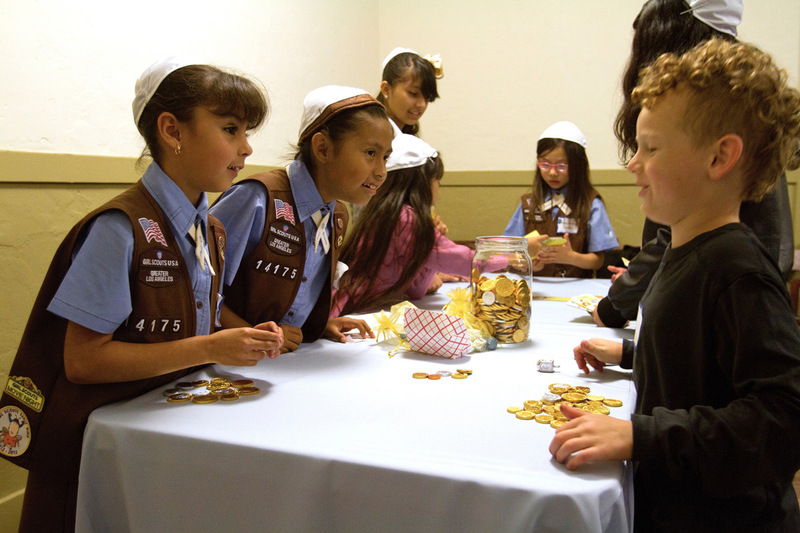 The nonprofit Breed Street Shul Project, Inc., was established in 1999 to rehabilitate the Breed Street Shul and develop uses that meet the needs of its current neighbors. 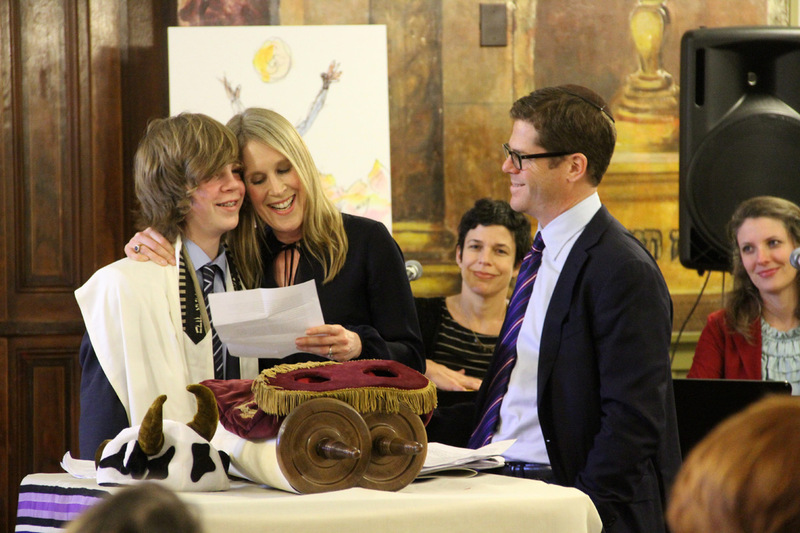 What is the Breed Street Shul Project? 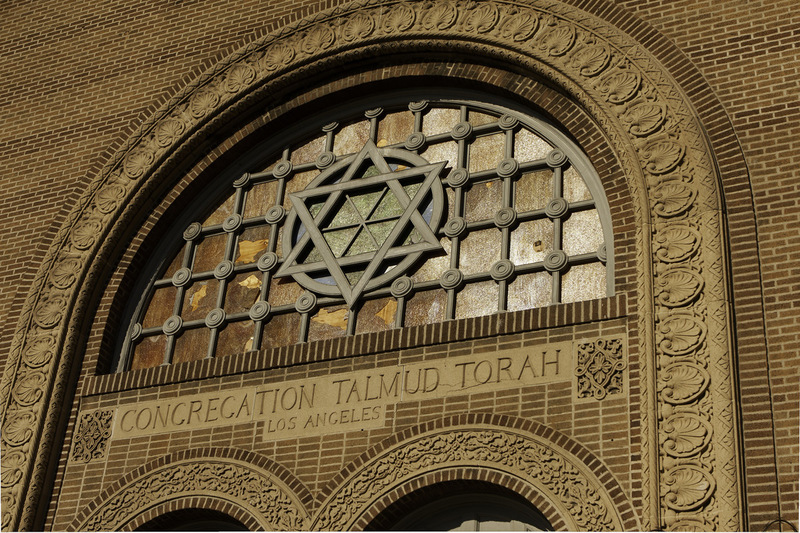 The Breed Street Shul Project is a nonprofit 501(c)(3) organization whose mission is to bring together the Jewish, Latino and other communities of Los Angeles by rehabilitating the landmark Breed Street Shul in Boyle Heights. By transforming the campus into a center of arts, culture, education and service for its current neighbors, we will make it a place of learning, teaching and wonder for all. In the middle of the 1990’s, Jewish community activists saw that unless the Shul was restored soon, a precious part of the city’s Jewish heritage would disappear. Along with Boyle Heights residents, we envisioned an adaptive reuse that would not only preserve the past, but would also energize the neighborhood. Together, both groups formed a new organization that would broadcast this vision to the city and make it a reality. After acquiring the buildings,we have spent the last several years engaged in doing the emergency structural work to prevent ongoing deterioration of the landmark Byzantine Revival building, and completing the rehabilitation of the Historic 1915 Building behind the larger structure, which had been the original synagogue. 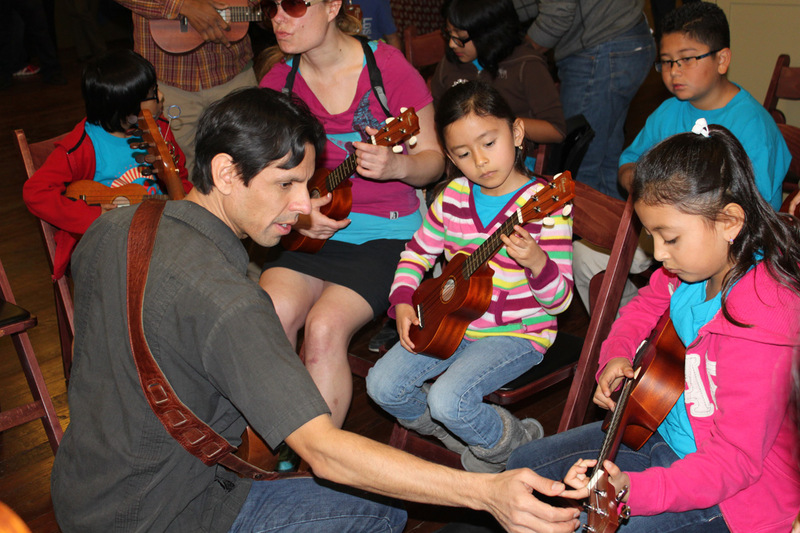 Now, for the first time in decades, the Breed Street Shul is a center of activity and a resource for Boyle Heights. Our goal is not just to restore a building: it is to assist in revitalizing a neighborhood and enriching our city. The Breed Street Shul Project (BSSP) has been commended by Partners for Sacred Places (a national interfaith group) as being the only preservation project of a former religious property that is focused not merely on a “museum” use, or on a completely new use unrelated to the site’s past, but rather as one that combines preservation of an icon of Jewish history with engagement with another community and the creation of opportunities for educational advancement, social justice and volunteerism. 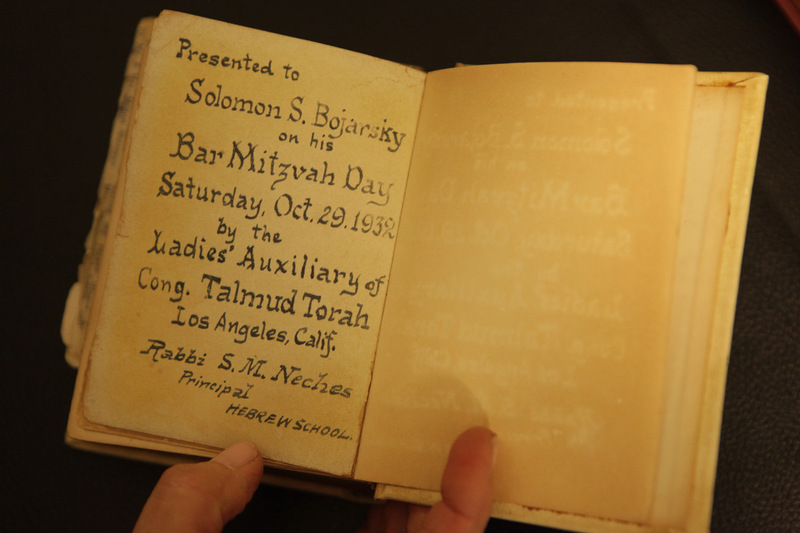 A comparative study of synagogue preservation projects around the country described BSSP as a “bridge” rather than an “island,” and cited the meaningful involvement of students from UCLA, USC, HUC, AJU and Roosevelt High School. We were very proud to receive the Los Angeles Conservancy’s 2005 Preservation Award, which cited BSSP as a model project, which was the first time the Conservancy recognized a stabilization effort in progress.